Exciting news! 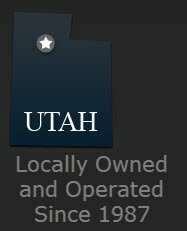 FREE car giveaway in Salt Lake City, UT today! Posted March 18th, 2014 by CarSoldForCash & filed under Uncategorized. 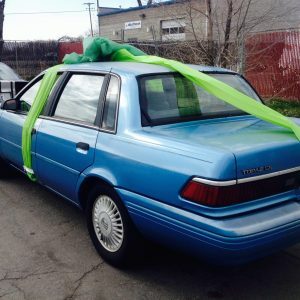 FREE car giveaway in Salt Lake City, UT TODAY! Happy St. Patrick’s Day to everyone here in Salt Lake City. Today was the first giveaway of the 60 Big Tane car giveaway! 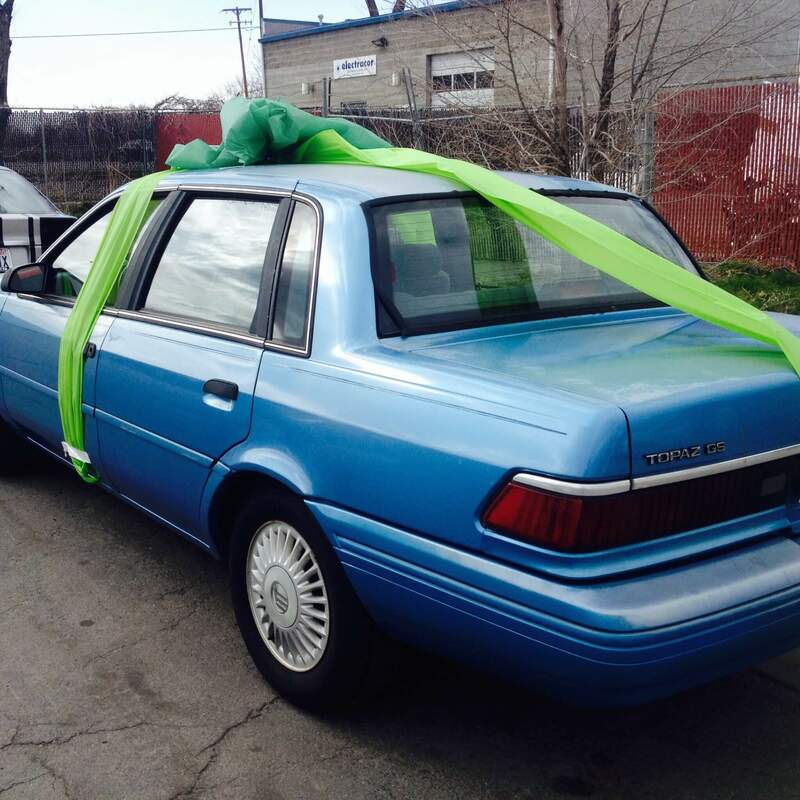 She and her husband are taking the 1994 Mercury Topaz home today. CONGRATULATIONS!!! Watch the details in the video below! We had a great response to this contest for the FREE car giveaway in Salt Lake City today. Thank you to everyone who submitted into the drawing! Keep your eyes on upcoming giveaways because there will be many more chances to win a car this year! TRULY. Thank you so much to the many people who submitted their information to this giveaway! 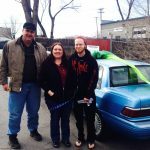 We had an incredible response and we are so excited to continue with the Big Tane FREE car giveaway for the rest of the year in Salt Lake City! We are holding a total of 6 cars in 2014! The next car will be given away in May so keep your eyes on our Facebook page for instructions! Take a look at our CarSoldForCash YouTube channel!